Just like we do with high prices...HEH. 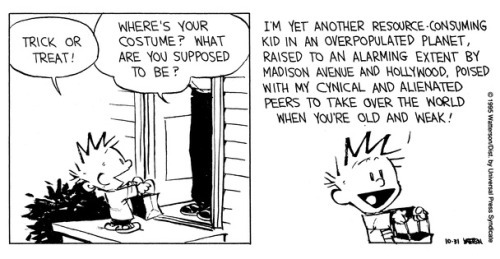 I was talking about anachronisms in an issue of the RACS e-newsletter awhile back. 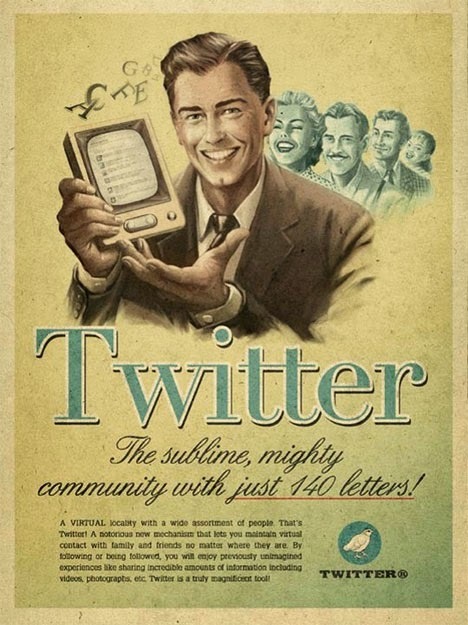 That discussion was on the virtues that physical media will always hold over downloading/streaming, and how new things aren't necessarily always better (just different), so I wanted to post a really cool series of ads I book-marked awhile back that feature modern social media applications in a vintage 60's retro-tech propaganda style. 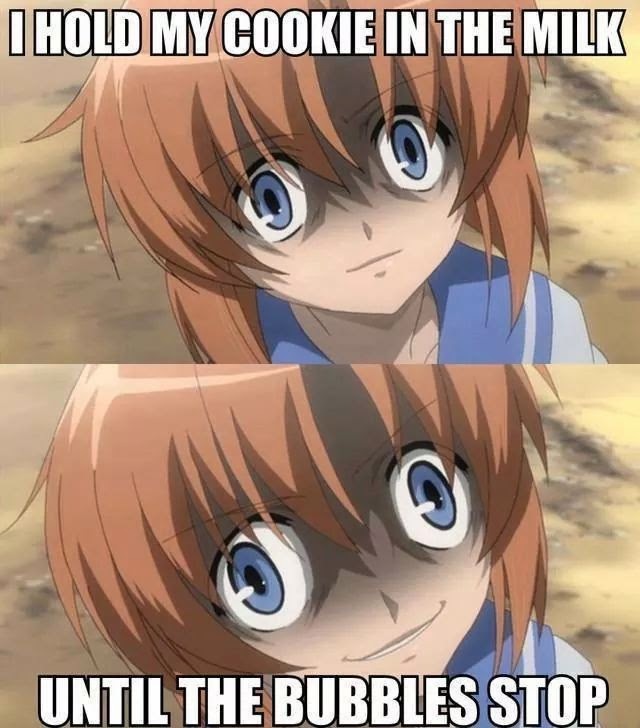 I'm going to post 1 a week for 4 weeks. 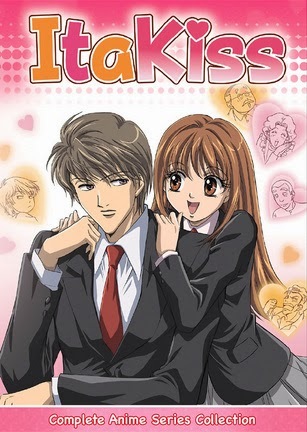 Section 23's February 2015 Anime Releases - Now Available for Pre-Order! 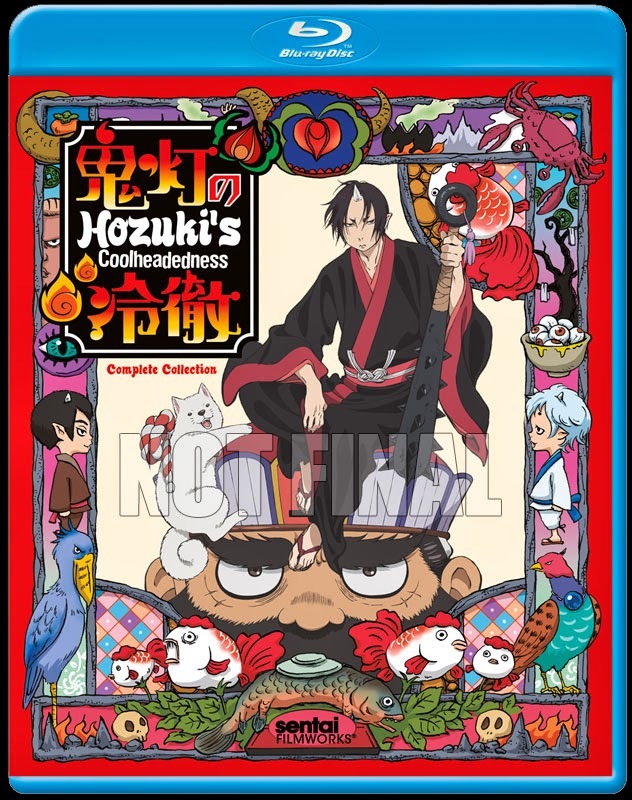 Section 23 has sent over their February 2015 Anime release schedule and we now have them up on the store site for pre-order! 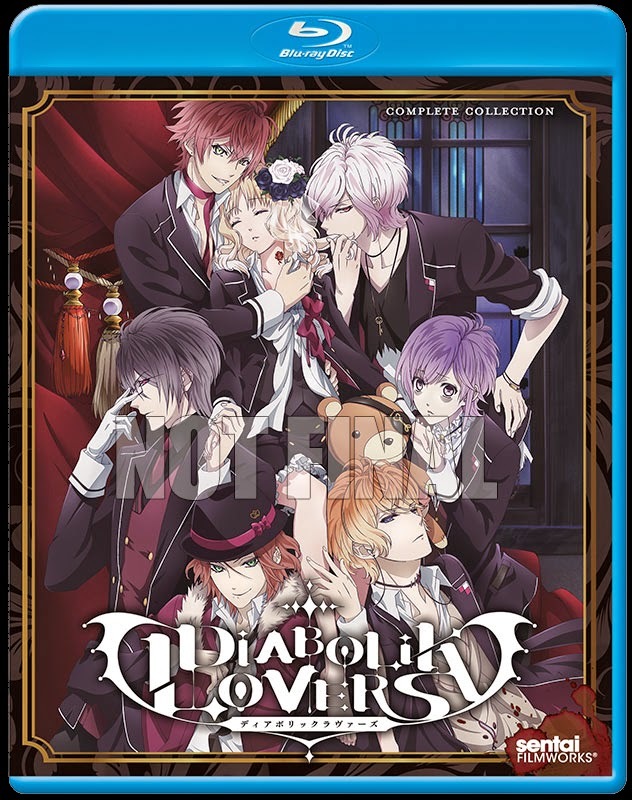 Funimation's January 2015 Releases - Now Available for Pre-Order! 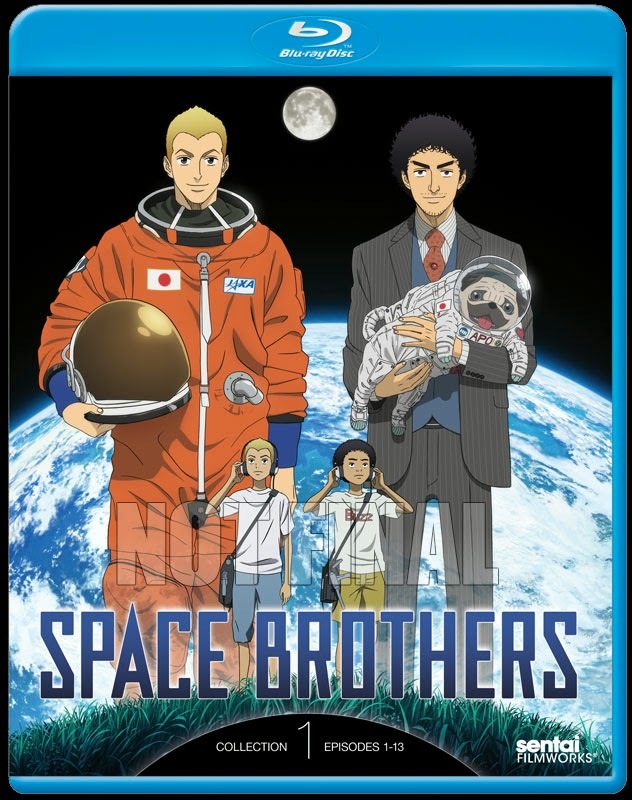 Funimation has sent over their January 2015 release schedule and we now have them up on the store site for pre-order! 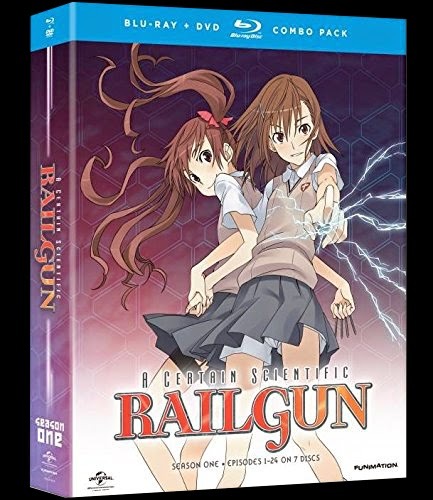 So we are FINALLY getting Railgun on BD. Yeah! 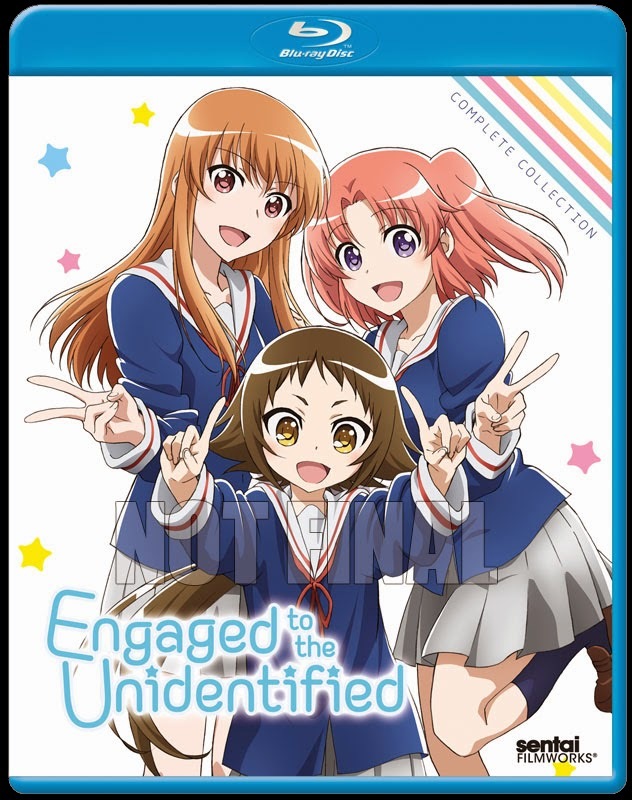 Updated box art and any additions to this list will be coming shortly once Funi gets out their official release mailer to retailers. 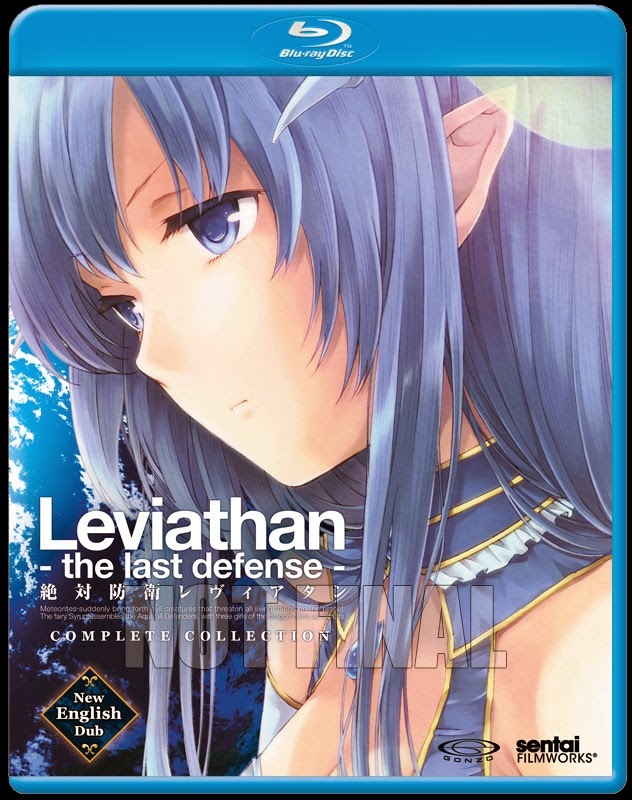 Eastern Star's December 2014 Releases - Now Available for Pre-Order! 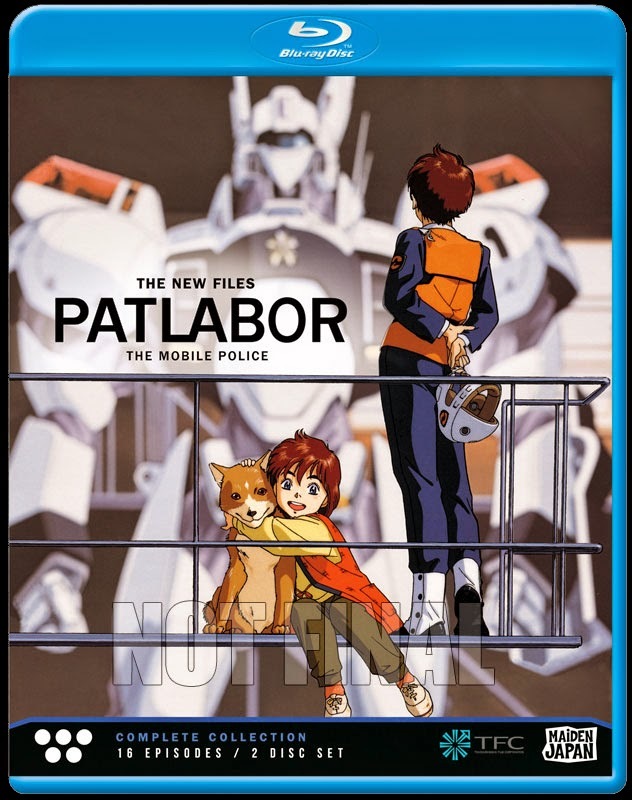 Eastern Star, the Anime division of Discotek, has announced their December 2014 Anime releases and we now have them up on the store site for pre-order! Viz Announces 2nd Sailor Moon DVD/BD Sets for February! Viz has announced the 2nd Sailor Moon DVD and DVD/BD sets for February. The 2nd Sailor Moon limited edition set fits inside the Set #1 Limited Edition's art box, and contains episode #24-46 on both DVD and BluRay, and includes plenty of extra's like Moonlight Memories Part #1, interviews, con highlights, and more! Release date for both versions is set for February 10th, 2015. We are offering the Set #2 Limited Edition for a short time in pre-order for a very special low price, so get your pre-order in today! Synopsis: Sailor Moon, Sailor Mercury, and Sailor Mars continue their quest for the Legendary Silver Crystal as two new powerful allies join the fight. Sailor Jupiter is the tall and tough Guardian of Thunder, and Sailor Venus is the Guardian of Love and the most experienced member. Sailor Moon herself gets an impressive new power and learns more about the mysterious Tuxedo Mask. Could their distant past be intertwined, and does that have anything to do with the Moon Princess they seek? The final ordeal with Queen Beryl looms on the horizon, and it will take everything the Sailor Guardians have to be victorious! 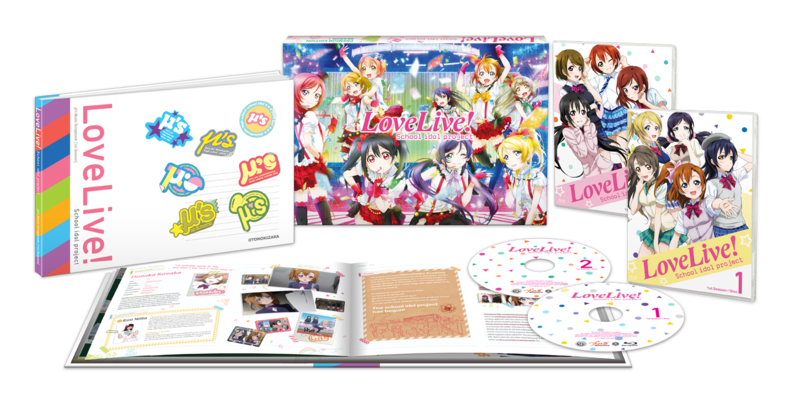 NIS Announces 2nd Pressing of Love Live! 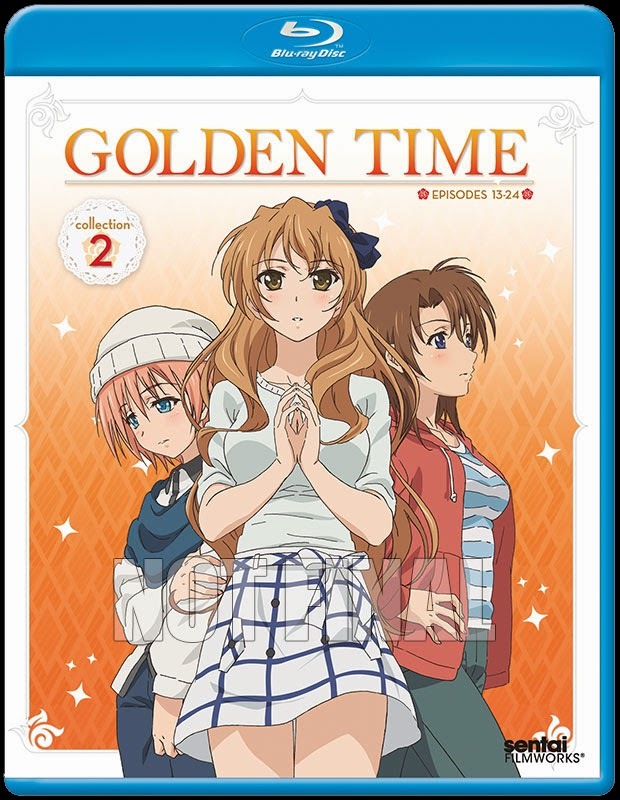 Season 1 Premium Edition! NISA has announced, as everyone hoped, that they will re-press their Love Live! School Idol Project Premium Edition BLURAY boxed set for one more run! The new batch will be available in early January and you can pre-order it from RACS today! Since we are not sure how many they are making we recommend everyone who still wants one get their pre-order in as soon as possible to ensure that we can book your copy with NISA for this last, final pressing of the excellent Love Live premium box. Jenn takes a break Thursday between pulling manga orders at our Winchester, VA fulfillment center.